Open Houses are a valuable tool for people buying or selling a home. When you are buying a home, Open Houses are great because you can go look at several homes in a short period of time without scheduling a separate appointment. Open Houses are also help you as a buyer get a feel for the market and a feel for what you want in your next home. One of the bad things about Open House is that the realtors hosting them may want to get your contact info and send you annoying emails. Just tell them you are working with Ed Constable, and they will stop harassing you. Many Listings go on the market towards the end of the week and many realtors do the Open House the very first week, so it is a way to see what’s new on the market quickly. The mistake you don’t want to make is to submit an offer on the home at the Open House with the Realtor hosting it. Make sure you do research on a Realtor and read their reviews. You want to make sure you are entering into a 30-60 day relationship with a realtor you trust! 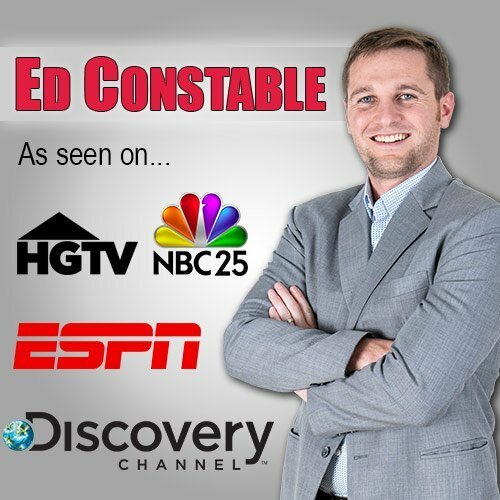 If you find a home at a Open House, call a trustworthy member of the EdConstable.com Team. We are available to serve you from 9 AM to 9 PM, 7 days a week! Ed Constable and his team would love to help you search for and find your dream home in any of the above cities. Even if you do not see a custom search set up for the community you want to buy a house in, I’m sure we can help. When buying a home with our team, we take you step by step through the fun and exciting home buying process. We are in a competitive market right now, so knowing about what homes are available is key because the good ones go fast! All the buyers that choose to buy a home through the EdConstable.com TEAM get a custom home search set up for them that sends them all the new listing meeting their criteria every day. This custom search and its features can get information to our buyers about homes for sale up to 3 days before Zillow does.